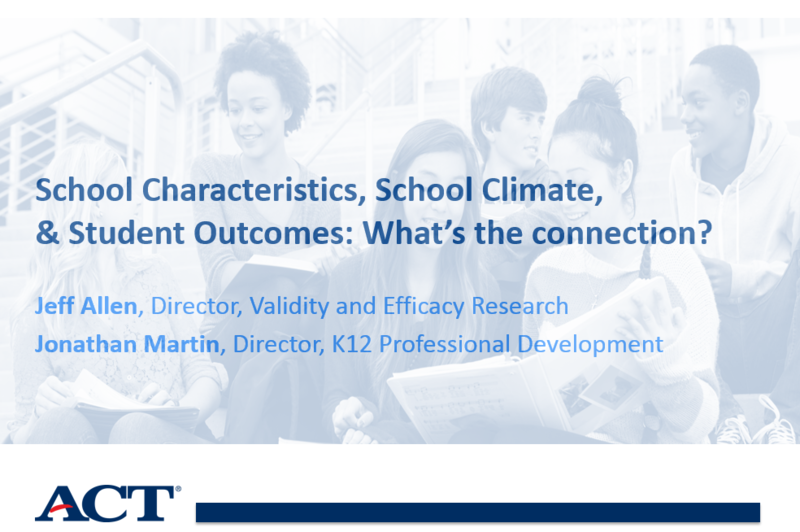 ACT Webinar | School Characteristics, School Climate, & Student Outcomes: What’s the Connection? 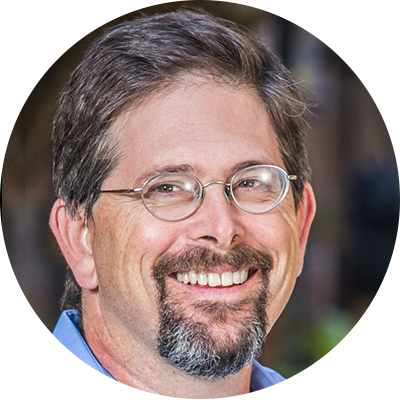 School Characteristics, School Climate, & Student Outcomes: What’s the Connection? 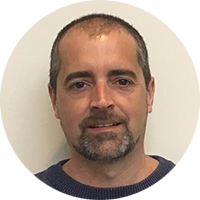 This webinar focuses on new research from ACT experts that examines how school climate (student perceptions of school safety and relationships with school personnel) varies by school characteristics (e.g., school size, poverty concentration), as well as how school climate affects academic performance, absenteeism, and suspension from school. Learn how ACT has incorporated measurements of school climate into ACT® Tessera®—our comprehensive social and emotional skills assessment. Evidence-based strategies for addressing and strengthening school climate will also be shared.